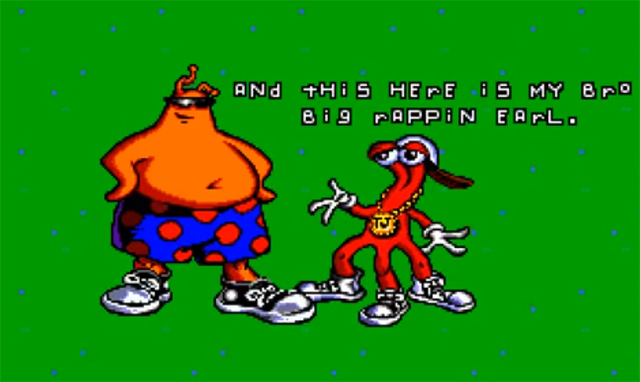 ToeJam & Earl was a beloved masterpiece of a game when it launched back in March of 1991. So when Greg Johnson, one of the creators of the game, wanted to make a modern-day follow-up to his bizarre little roguelike, the industry should have thrown a party in celebration of this epic return of the alien duo, right? Apparently, there are a lot of publishers who don’t think so. 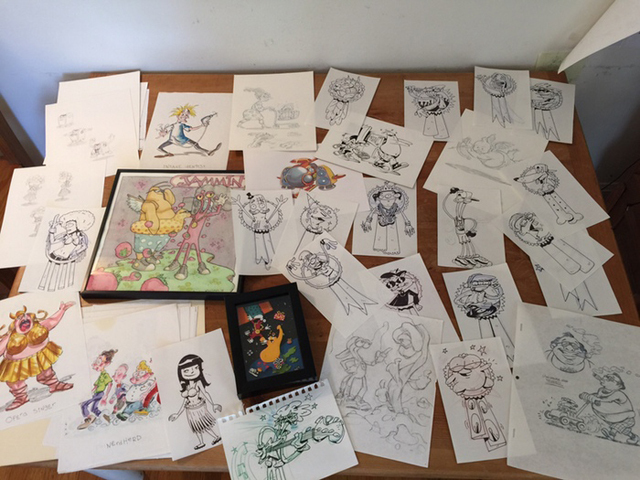 There was a point at which I was pretty actively pitching, going around to a lot of publishers and trying to get a new TJ&E game off the ground. A DS game was one of the ones I was pitching for a while, but it wasn’t the only one. I was also pitching like a, just a sort of a social, more like Facebooky-type version of the game, and also just a multiplayer, sort of a virtual world version of the game at one point, and an iPad version of the game. I didn’t manage to get traction on any of that stuff and moved on to other things. Thankfully, Johnson founded HumaNature Studios and released the fantastic Doki-Doki Universe. With his own studio, he’s now able to do what he wants to, whether major publishers agree with him or not. 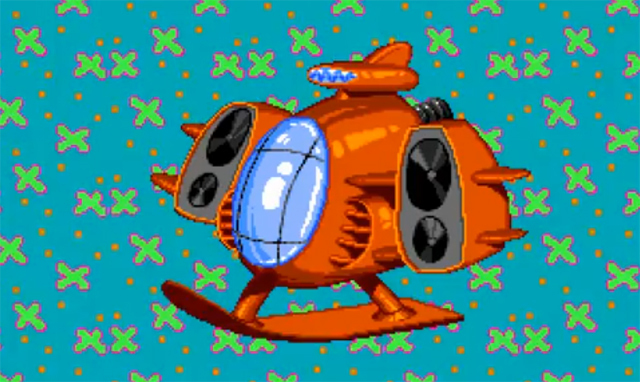 And this means a new ToeJam & Earl game is on the horizon. Thank the Funkapotamus for the flourishing indie scene, right? You can listen to the whole podcast episode at the Sega Nerds website.